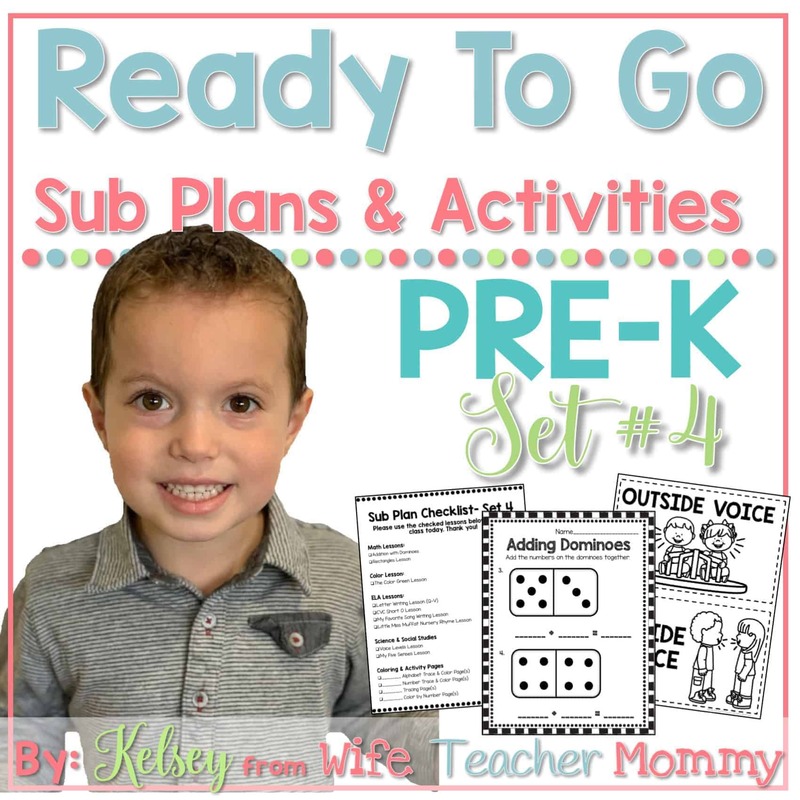 This is set #4 of the Pre-K sub plans. 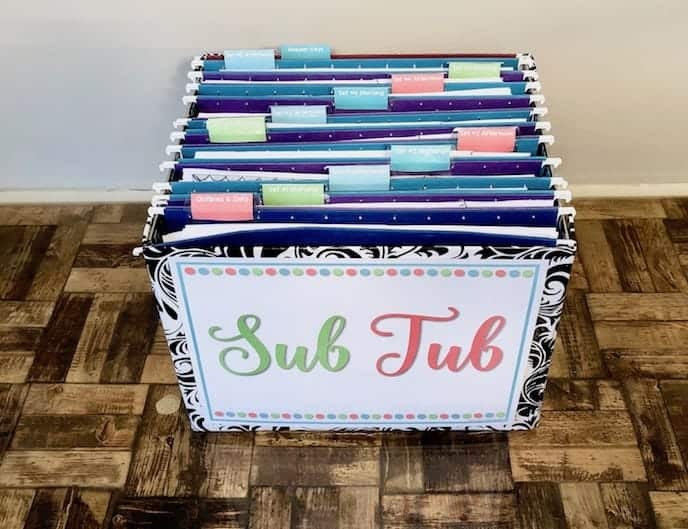 These sub plans for Pre-K and preschool teachers are no prep and ready to go! Your students will be actively engaged in fun learning activities while you are away. No need to worry about making plans to call in sick or take a much needed day off. Your time is worth saving! All you need to do is make some copies and check some boxes. -A whole group activity and worksheets for adding dominoes will help your students work on their addition skills. (No dominoes needed, all materials included). -The lesson plan and 4 engaging rectangle activity worksheets are included. -The lesson plan, a full color “Green” poster to use for the mini lesson, and activity worksheets are included. -Lesson plan and writing pages for letters Q-V are included. Students will write each letter, circle items that begin with it, and draw a picture of something that begins with each letter. 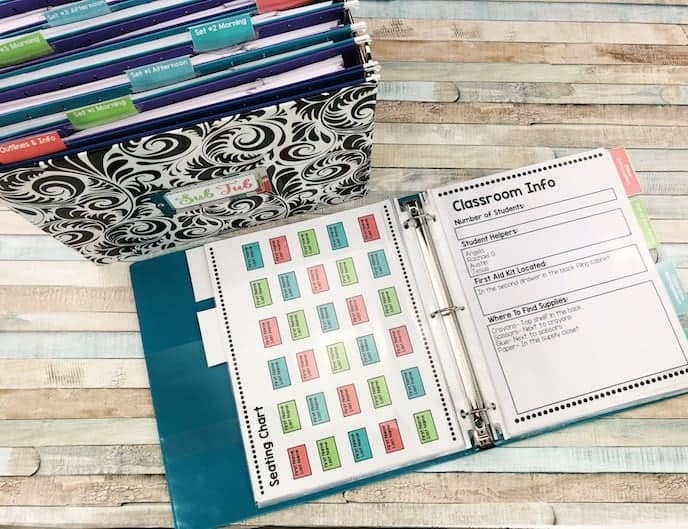 -Lesson plan and 2 Short O worksheets are included. Students will work on sounding out the words and writing them. -This activity is a lot of fun! The students will go over the nursery rhyme with the sub. Full color & Black and White pages are included for students to learn the nursery rhyme. Then they will create their own “Little Miss Muffet” book (pages included). -A full class mini lesson (in black and white and color) are included. A writing & coloring page for students to do after the full class activity is also included. -Students will draw a picture for 6 weather types and also discuss today’s weather.